As I said in my first gift guide of the season (The Ethical Gift Guide), I’m focusing my gift guides on what is important to me this year. And one of those, as with last year, is charity. There is no better time to give back than at Christmas time, and charities actually do some really great gifts! (I just wanna add a little disclaimer here and say that everyone believes in/supports different charities, it’s an incredibly personal thing. This is a small sample of charities that I have chosen, I know that there is many many more out there doing incredible work! If you feel like there’s a specific charity that I need to know about, please let me know in the comments in a nice manner). 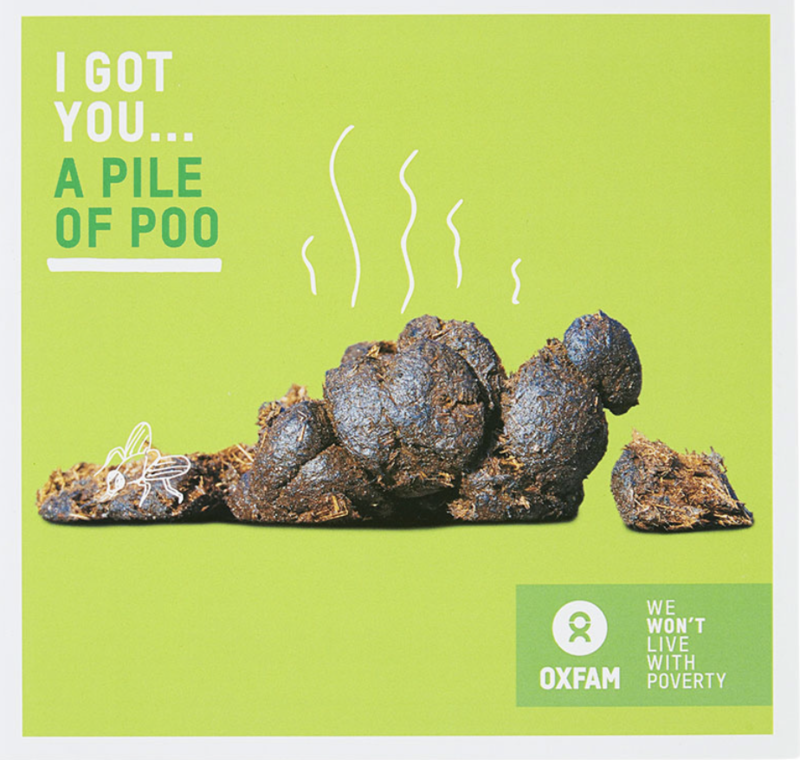 As with last year, Oxfam are offering their ‘unwrapped charity gifts’! These include all kinds of sponsorship, from food to education. My personal favourite this year is the gift of poo! This is actually a gift, and it will help families convert poo from their pigs into gas! As ever, WWF are serving us some real animal cuteness! Grab an amazing wall calendar for your office secret Santa, or maybe a pocket planner to drop a not so suitable hint at your flakey friend! 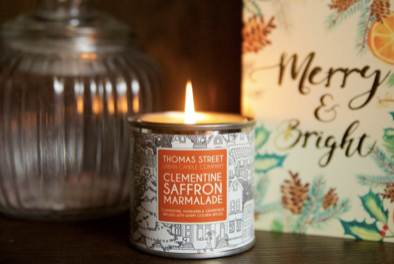 Save The Children are offering some amazing sounding scented candles, as well as funky pin badges, unique wrapping paper, and quirky notebooks! If you’re gonna give the gift of socks this Christmas, why not make them Bombas? As well as having all of the latest sock tech, one pair purchased = one pair donated, win win! 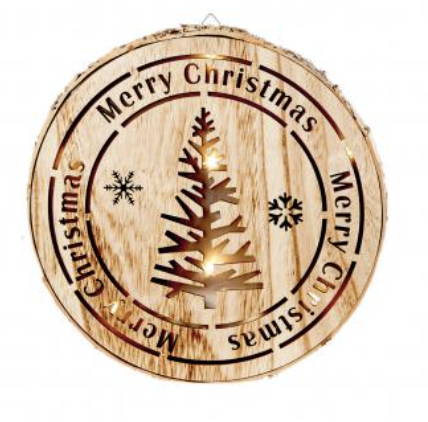 Cancer research have got some absolutely ADORABLE Christmas homeware pieces on their site! Along with Christmas cards and even a flower delivery service, they are offering great things! From reed diffusers, to aprons, to board games and even chocolate monopoly, Dogalogue have got it all going on! 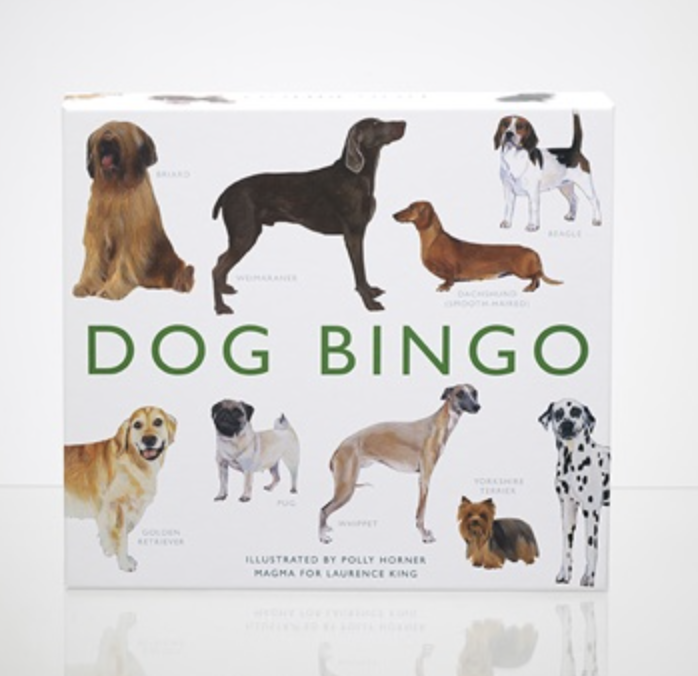 My personal favourite has to be the dog bingo though, genius! 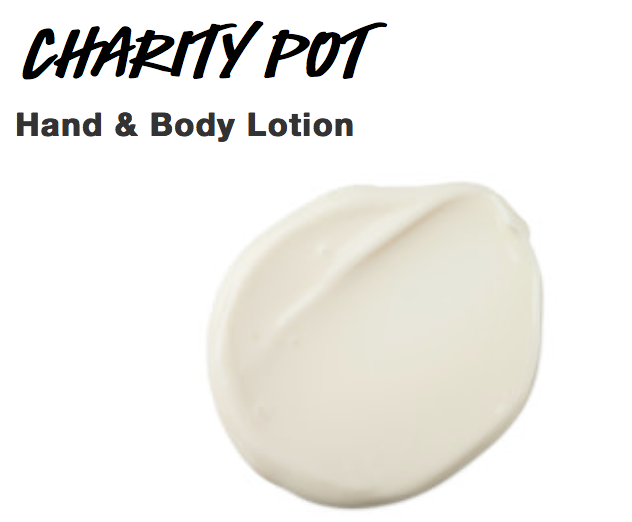 Probably not what you were expecting to crop up on this list, but it’s worth noting that Lush offer charity pots all year around! 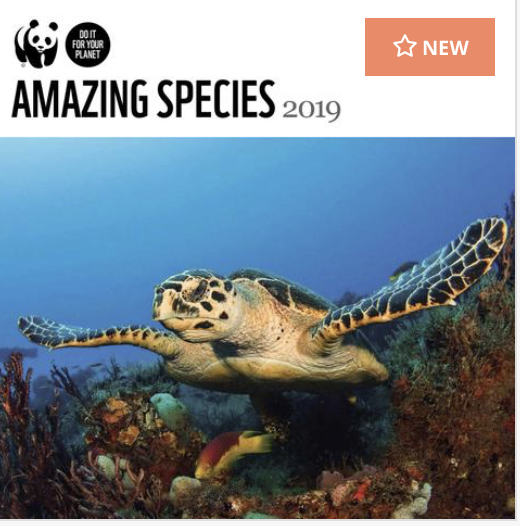 100% of the proceeds (minus taxes) goes towards supporting organisations interested in environmental conservation, animal welfare and human rights! 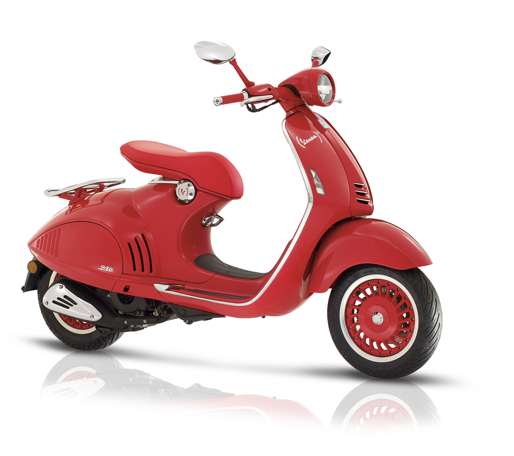 Beats, iPhones, jewellery, hygiene products, and even a Vespa! Some of your already favourite brands will appear on RED, and this means that the sale of these special edition products helps the fight against AIDS! I’m unsure if these are available in the UK, but they sound incredible nonetheless! 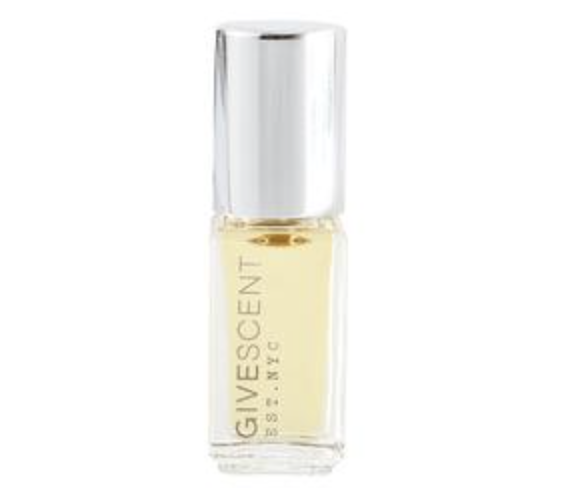 Essentially, these are captivating rollerball scents and their proceeds go towards helping female survivors of war. 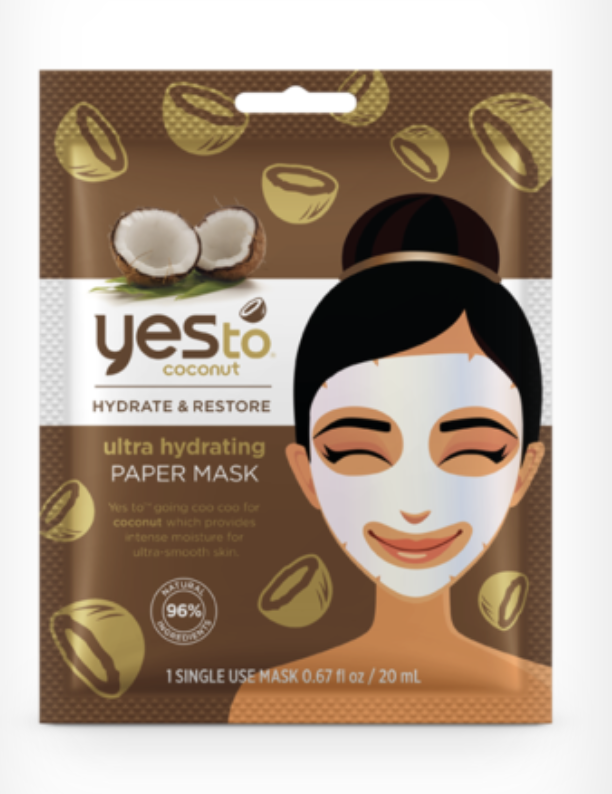 Yes To is currently one of my favourite beauty brands on the market. But, did you also know that they give back? They work with a number of charitable organisations and donate to Beauty Banks to help those living in poverty in the UK! And, last but not least, remember that if you do happen to be doing any shopping through amazon smile. Simply go to https://smile.amazon.com and shop as normal, but rest assured that a small part of your payment is going to a charity of your choice! It could not be easier. 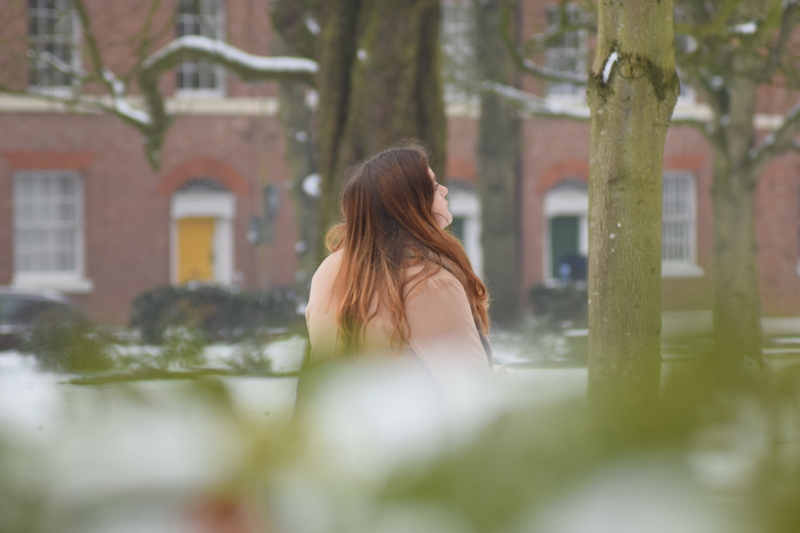 So, I hope that this post has inspired you to give back a little this Christmas. Let me know in the comments if you know of any more great products that benefit charity! Previous Post Seeing My Fiancé For The First Time In 4 Months; Chatty GRWM!! !